ISLAMABAD: Minister for Finance Asad Umar said on Thursday that the country is not solely relying on the International Monetary Fund (IMF) for economic relief as it has also made alternative system. 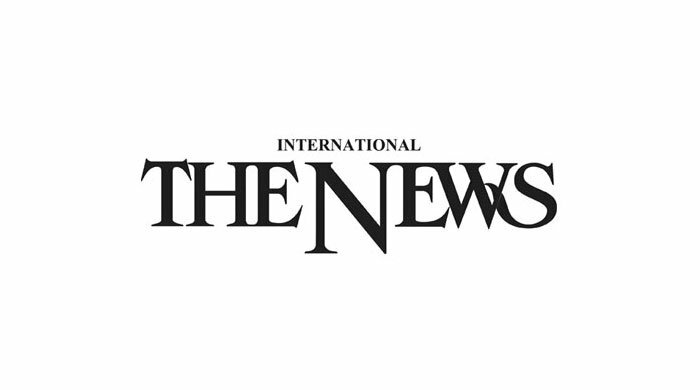 While informally speaking to journalists in the capital, the federal minister said that the negotiations with the IMF are in progress and as soon as a good deal is reached a contract will be finalised. The minister said that the IMF has not placed any non-financial condition and it is just an option to revive the economy. “The recent support has resulted in a current account deficit of $6-7 billion less than the previous financial year,” the finance minister claimed. “Funding from “friendly countries” would help shore up the economy over the remainder of the current financial year,” he added. He said that mark-up will have to be paid on loans obtained from friendly countries. He said that the gap in the payments and foreign reserves has been covered up and there is no danger that the country may default. He said that the raise in power and gas tariff is applicable for the affluent and not the underprivileged of the society. He said that in the supplementary finance bill, important recommendations have been made to promote investments and exports. Last month, Finance Minister Asad Umar had said that Pakistan is in no rush to sign a bailout package deal with the IMF. The finance minister highlighted that the pressure to rush a deal with the monetary watch-dog had eased with the recent combination of bilateral financial support from historical allies and a host of economic measures taken by the government in its first hundred days in power.